The precise combination of Bass Pale Ale and stout resulted in a flavour like no other. In America, the drink has become a staple in pubs from Boston to San Francisco and everywhere in between. So toast history as you pour yourself a Black & Tan. 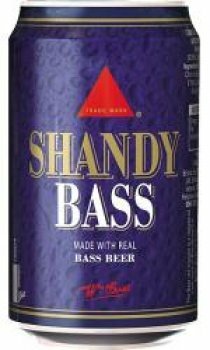 But remember - it'll need Bass' distinctive caramel notes with hints of nuts and plum to make it an authentic Black & Tan.